Aaron M. Brown was born in Wichita, KS. He received a BFA from the University of Kansas, MFA from Syracuse University. Awards include grants from the Pollock-Krasner Foundation and the Franz and Virginia Bader Fund. He has participated in group and solo exhibitions internationally, in galleries and museums, including the National Portrait Gallery in Washington DC. 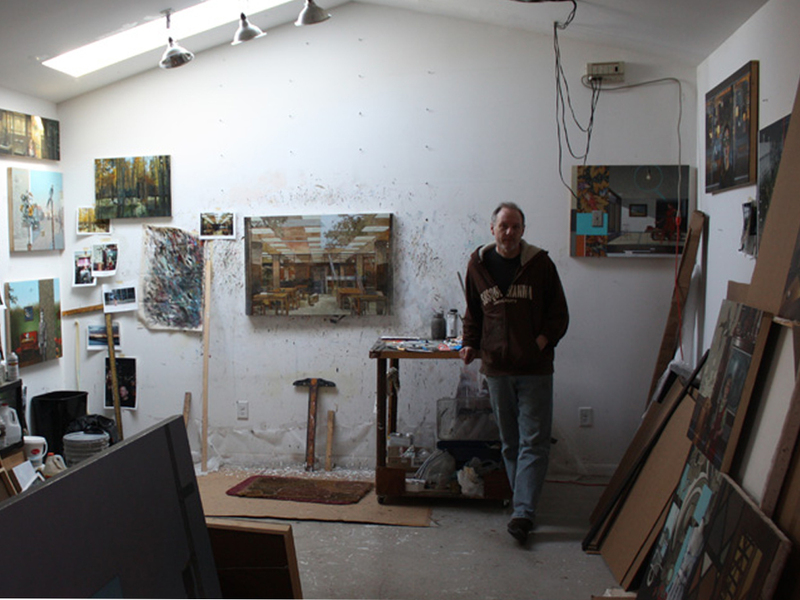 His work has been featured in publications such as New American Paintings and Harper's magazine, and is included in numerous private and public collections.